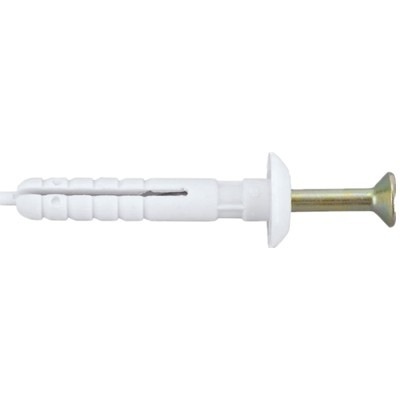 APLUG NYLON PLUG W/SCREW is rated 4.0 out of 5 by 1. Rated 4 out of 5 by G9HK from Cheap and good Cheaper in bulk buy. 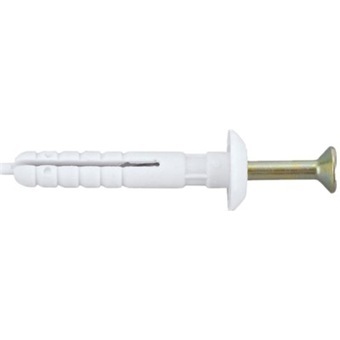 Good for general home and DIY use.